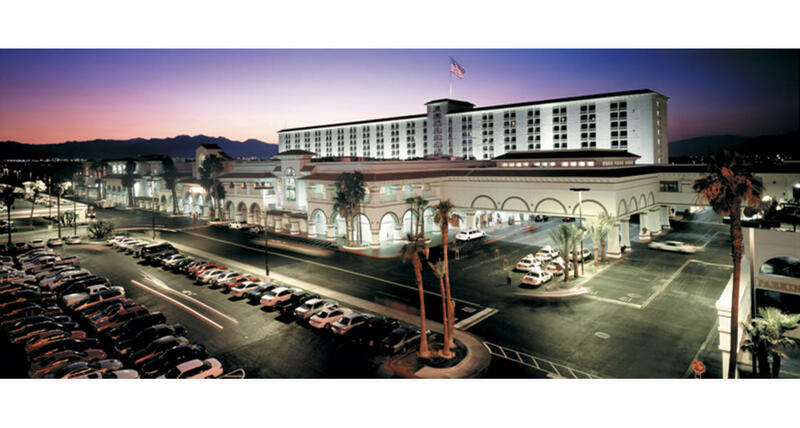 The Gold Coast Hotel and Casino's destination amenities and roster of activities has been drawing tourists and locals alike for two decades. Bowling is big in Las Vegas, and the Gold Coast's state-of-the-art bowling center is one of the country's largest, with 70 side-by-side lanes. On the second floor is an arcade featuring the latest and greatest video and interactive games. There are plenty of family-friendly restaurants, too, from the Ports O' Call Buffet with its live cooking stations to the 24-hour T.G.I.Friday's. For a taste of the Orient, enjoy a meal at Ping Pang Pong, The Noodle Exchange. For steaks, try Cornerstone - Classic American Steakhouse. While the Gold Coast boasts a casino with all the slot and table action you could ask for, its stars are the 720-seat bingo parlor, the race and sports book with 38 flat panel screens. The resort's 10-story tower has more than 700 rooms including newly remodeled premium rooms and deluxe suites with separate sitting area. The updated rooms feature new furniture with an urban edge and strike a balance between elegance and functionality. The all-new bathrooms feature quartz counter-tops and modern showers. Decorative furnishings, bold fabrics and triple-sheeted bedding are among the many features that provide you with an inviting home-away-from-home. Hotel amenities include a beauty salon, barbershop and a new fitness center that overlooks the beautifully landscaped pool area. A free shuttle service goes back and forth between the Gold Coast's nearby sister property, The Orleans Hotel, as well as the Las Vegas Strip.